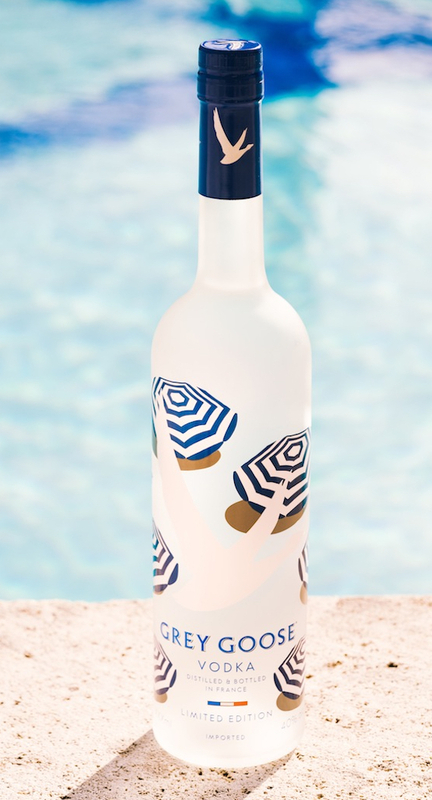 Grey Goose has launched a limited edition summer bottle designed by French illustrator Quentin Monge. Monge’s bottle design is said to reflect his signature “stylishly whimsical” theme and Grey Goose is collaborating the new bottle with its Le Grand Fizz cocktail; consisting of St-Germain Elderflower Liqueur, soda water and lime. The new bottle is now available exclusively at Sainbury’s with a RRP £40.